The eagle-eyed reader might have noticed that we have skipped episode #72! However, this is not a mistake! While I would highly recommend any Sonic fan to go back and listen to that episode, it did not contain any material specific to IDW Sonic, this blog’s focus. 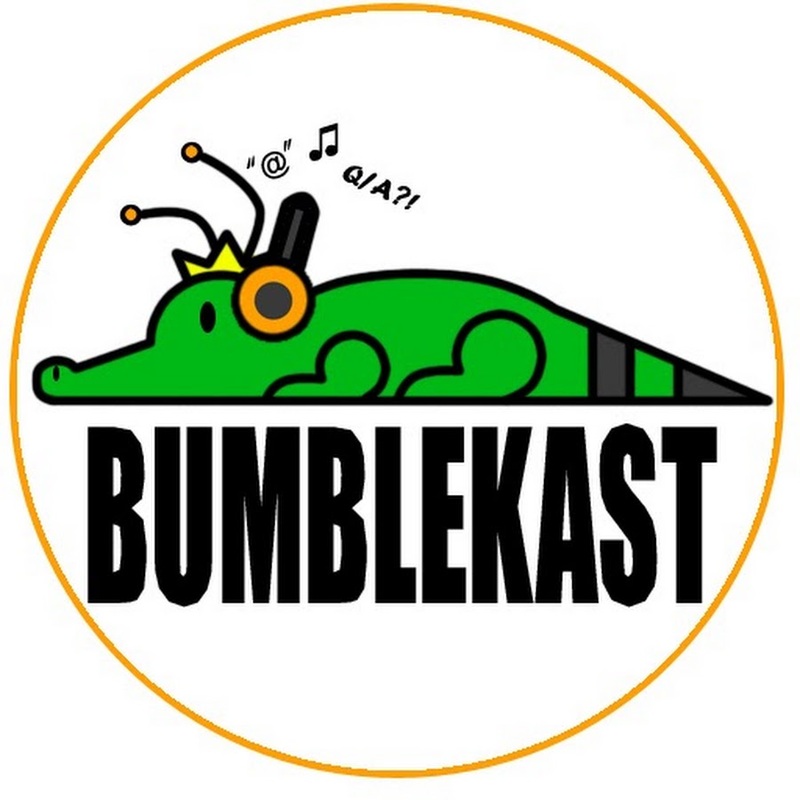 Hence, we are skipping to Ian Flynn and Kyle Crouse‘s 73rd episode of the BumbleKast! This time they discuss Megaman X, the recent collection that Capcom released and the future of the franchise! Additionally, Ian answers questions from fans including one regarding the role and extent of influence of game canon in the IDW series! As usual you can view the episode below (starting at the Q&A), as well as a transcript of the questions relevant to IDW Sonic! Q: Since Cream and Cheese can’t really fight in battles. Are there ways for her still to be useful? I.e. Being a support character. See, if we can get Cream and Cheese back in the book, I want them to be active members. She was active in Heroes. She was active in the Advance series. They are by characterization not front line soldiers, but I don’t want them sitting on the side lines just being support. We’ll cross that bridge when we come to it, but I do want them in the book more, because I really like her dynamic with Amy. Flynn’s comments on this are interesting, since Nathalie Fourdraine’s RI cover for issue #9 implies that Cream and Cheese may make an appearance in the “Battle for Angel Island” arc. Flynn speaks as if there are no current plans for them, but this may just be another case of him unable to speak on the matter yet. However, just because Cream and Cheese appear on the cover, that does not necessarily mean they will appear in the book. Regardless, I am interested to see how Cream and other characters will be integrated into the new book eventually, and what roles they will fill in this new world! Q: Since the games aren’t exactly canon are they allowed to have their own stories happen differently? I know that so far Colors, Lost World, and Forces have been referenced. A: You can assume the game stuff generally happened like it did, but stuff like Shadow the Hedgehog with it’s branching paths — not all those paths happened. You can pretty much assume the first one went because that’s the first stage. You can assume the end story happened because that’s the final chapter. Otherwise, it had its own story, and again, the comic is inspired by the game canon. So, we can kind of cherry pick here and there what did and didn’t happen, what we are referencing and what we’re not. If something happens in the comic that doesn’t quite sync with what happened in the games, that’s OK. This is not a continuation of the games; it is just a heavily inspired spin-off from that canon. It is its own thing. Flynn further clarifies the relationship of the games and the comic. Cementing that they are parallel yet similar universes. Much of the events that happened in the games also happened in the comics, and many have been referenced already. However, it gives the writing and editing team a lot more freedom if they can tinker with those events to fit certain narratives. I have a feeling Flynn is going to keep his distance from changing any solid canon from past games since he has said he is intent on building forward. Another BumbleKast, another insight into this constantly evolving new world inhabited by Sonic and his friends! Who knows what we will learn from the next episode in a couple weeks’ time!